GlaxoSmithKline's experimental shingles vaccine Shingrix has shown remarkable efficacy in people aged 70 or more, with 90% efficacy over a four-year period. The latest results of the ZOE-50 trial - published in the New England Journal of Medicine - suggest that Shingrix (HZ/su) maintains a high level of efficacy in a group that does not respond so well to Merck & Co's Zostavax, the only approved shingles vaccine on the market. Armed with the new data, GSK has confirmed it will press ahead with regulatory applications before the end of the year, setting it on course for possible approvals in 2017. If it can get the long-term efficacy data on the label that could give it a marketing edge over Zostavax, and a chance to quickly capture market share for Merck's drug. Zostavax was a $750m product for Merck last year, but started to see sales fall back marginally after benefiting from a major direct-to-consumer (DTC) ad campaign in the US in 2014 and as a result of reimbursement barriers in some markets. Shingles is an extremely painful infection caused by varicella zoster virus (VZV), the same one that causes chickenpox. While the immune system can generally shake off the symptoms of chickenpox, the virus lies dormant and can reawaken if a person becomes immune-suppressed to cause painful skin lesions. It is increasingly common with advancing age. In some cases it leads to painkiller-resistant pain (post-herpetic neuralgia) that does not resolve after the skin lesions have healed and can last for years. In the latest analysis Shingrix was also shown to reduce the risk of PHN by 89% in people aged 70 or more. "This is the first time that such high efficacy has been demonstrated in a vaccine candidate for older people," said Dr Emmanuel Hanon, senior vice president for vaccines R&D at GSK. If approved, Shingrix could become "an important tool for the prevention of shingles and the pain associated with it, which would significantly impact the health and quality of life of so many people," he added. GSK's vaccine is based on a protein called gE found on VZV, while Zostavaz is a live, attenuated form of the virus. 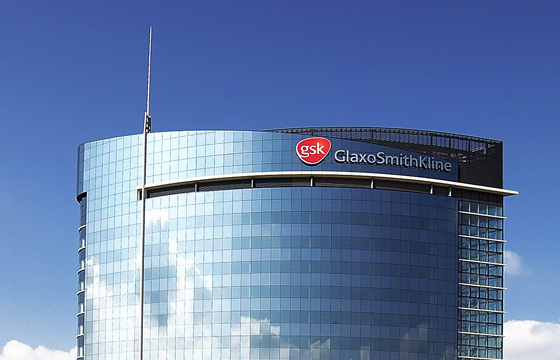 Analysts have suggested it could become a $1bn product for GSK, which has said it is among several late-stage candidates that are predicted to add £6bn in revenues by 2020. An editorial accompanying the NEJM article notes that shingles develops in around 500,000 people aged over 60 in the US each year, and preventing this in older people "should be a public health priority".